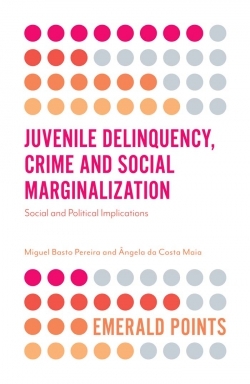 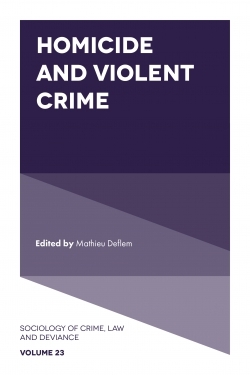 This volume in the series Sociology of Crime, Law, and Deviance edited by Mathieu Deflem addresses contemporary issues of policing with a focus on the characteristics of police power as a coercive force in society and its continued need for legitimacy in a democratic social order. 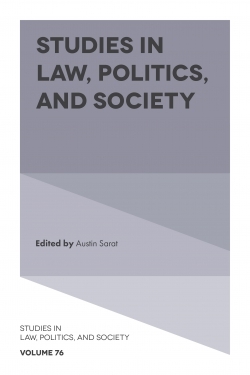 The book brings scholars together to discuss a variety of important topics concerning police and policing. 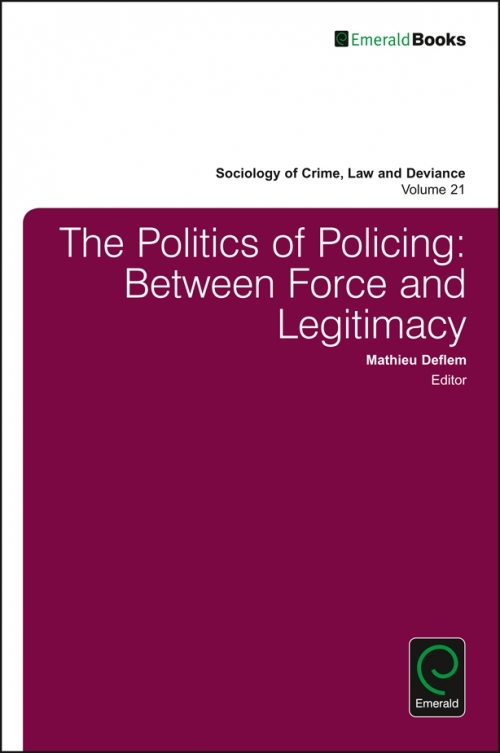 Developments and problems associated with police power are at the very front of current public debate. 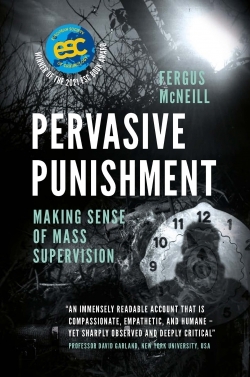 In the broader constellation of the culture of modern crime control, police institutions enjoy a privileged status. 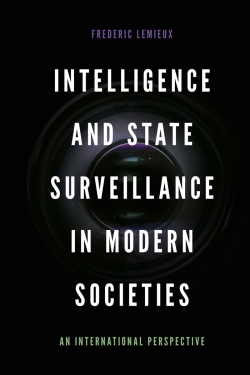 Continued developments in technology and surveillance have affected policing as have continued and new crime problems. 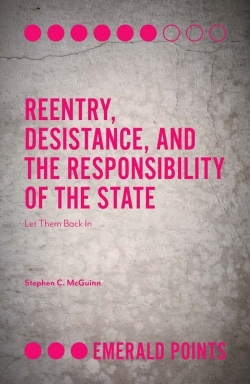 Not least of all, of course, the legitimacy of policing has recently been questioned because of several highly-publicized incidents involving police violence. 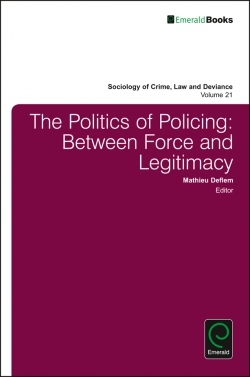 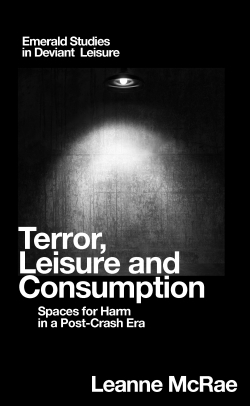 The chapters in this book provide clarification on these and related aspects of police and policing in society. 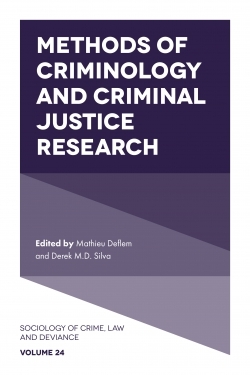 This collection is valuable for students and scholars in sociology, criminology, law, political science, and public policy.